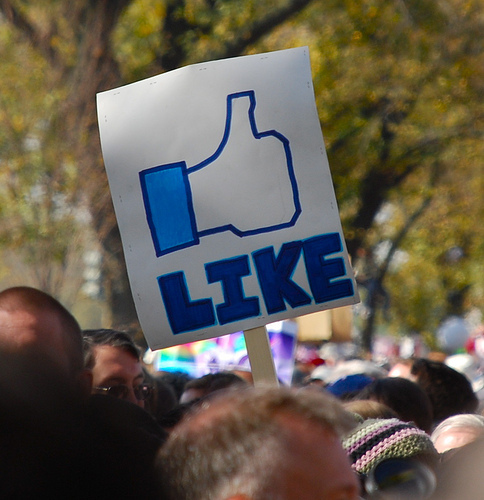 Earlier we shared the ways to add Facebook like button to a website. In this post, we are sharing 6 free and most downloaded WordPress plugins, which can be used to add Facebook like button to your WordPress blog. As we know that Facebook is one of the most popular social networking site, it is always good to have a like button on your blog. It would increase the traffic to your blog from Facebook, as well as you can build a community over Facebook for your followers. Download any of the above plugin and install it on your blog. Once you have it activated, it may ask for a App-ID, if you don’t have the App-ID then you can follow this tutorial for creating an App-ID. Let us know which plugin are you using for Implementing Facebook like button on your WordPress blog. Do let us know if you are facing any issues with any of the above plugin.